Dear Lakshmi & Surabi (https://therinkcom.wordpress.com)! 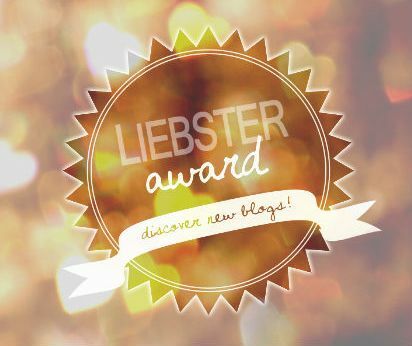 Thank you so much for nominated my blog! 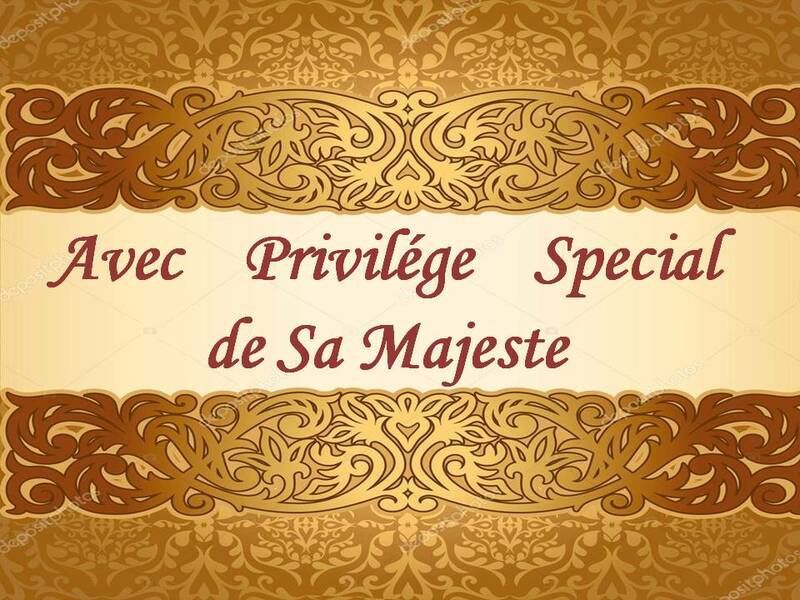 It’s a big honour indeed! 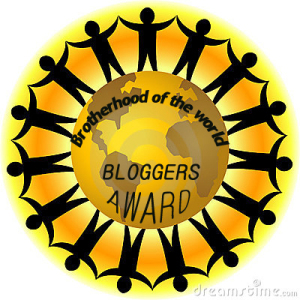 Nominate 11 bloggers who deserve this award. Answer the 11 questions posted by the blogger. Why is blogging important in our time? How can it change the life to the better? What should we do to use Internet for good? What’s a funny story linked with blogging? What does give you power to create? Why is the self-realization important for you? What is the source of your blog inspiration? What is the source of your wisdom? What is the book that has changed your attitude to life? What was the inspiration or event that made you believe to want to be a blogger? – Our life itself & the absurdity of our hi-tech time. Indeed it was necessary to start blogging not to get insane. Do you ever think that you could have started this blogging journey much before than you actually did? – Oh, gosh! This thought made me shiver! I didn’t plan to become a blogger at all. Which is your favourite post and why? – The one of my Budgie & his friend Peter for it disperses light & warmth into this world. Which blog/ blog post (blog post that you read and not wrote!) made you think deep? – Any for so much afford & sense is invested to write a post! And each read post opens something new for me. Too often simple things bring seeds of true wisdom. What is the one thing in your life that you are always aching to do? – To wake up early in the morning. What is success in blogging to you? – My happy & pleased Readers. Do you write other stories, books and poems too (apart from publishing them on your blog)? – I do as well as I deal with scientific researches on history, literature, linguistics, religion. What is the one characteristic you find in all your close ones? – Well… they all want to express themselves in life. I believe this is very important for each of us. What makes you believe in yourself? – Faith & my life work. The Random facts about myself: I love this world & it seems it loves me too! I follow the path of my Destiny, thus I learn that this reincarnation is totally fabulous! Good luck to all my Esteemed Readers!